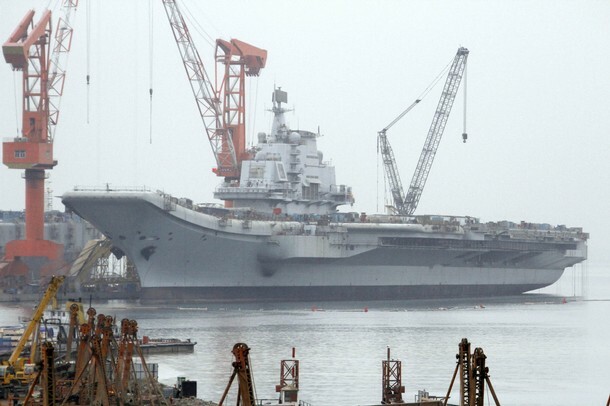 The former Soviet Kuznetsov-class aircraft carrier Varyag, refusbished by China's People's Liberation Army Navy (PLAN) has left its berth at Dalian, China at 5.09am on Wednesday the 10th of August 2011 for its maiden sea trials. It is expected that the sea trials will last a few days. Meanwhile, Andrew S. Erickson over at The China Signpost has highlighted a few things to watch out for during the still-unnamed carrier's maiden voyage.